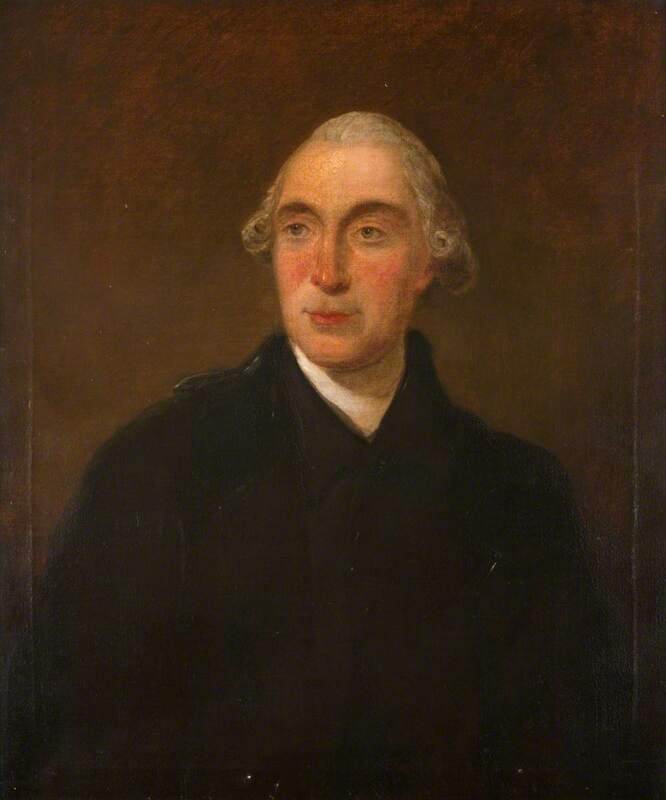 Joseph Black (1728–1799), President of the Faculty of Physicians and Surgeons of Glasgow (1759–1761 & 1765–1766). Half-length, facing right. Joseph Black was the son of a Belfast wine merchant. At 16, he entered the University of Glasgow to study Arts, before switching to Medicine in 1744. There he studied under William Cullen, assisting him in his laboratory. After further study in Edinburgh, Black returned to Glasgow and became Professor of Medicine in 1757. Black’s discoveries in chemistry helped shape our understanding of modern science. His discovery of latent heat paved the way for thermodynamics, supporting James Watt’s advances in steam power. He also discovered carbon dioxide, and illustrated that it was produced by animal respiration and microbial fermentation. Black was President of the College from 1759 to 1761, and from 1765 to 1766. 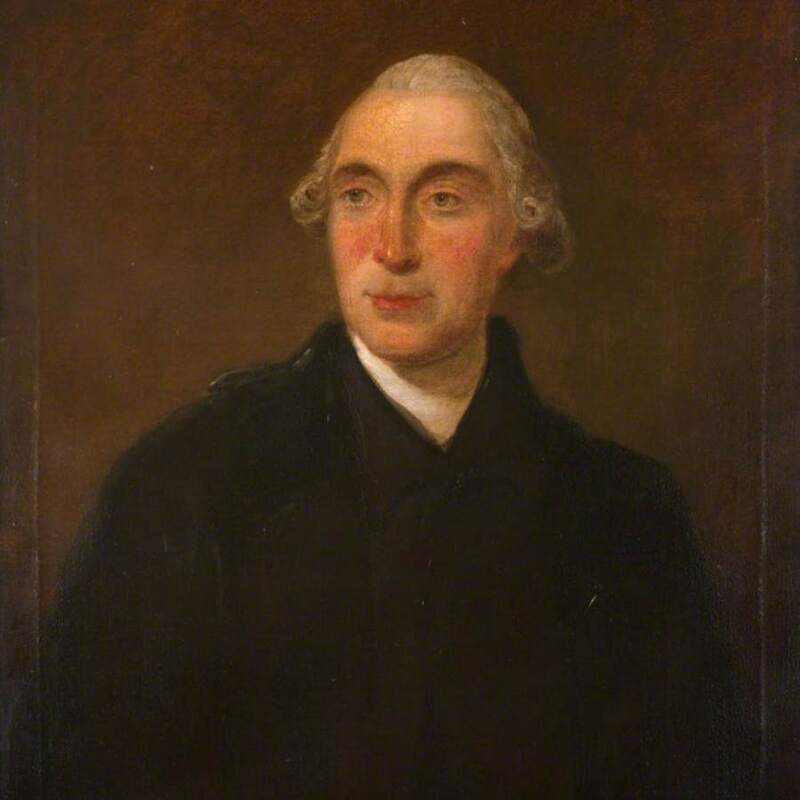 Joshua Reynolds (1723–1792) (style of) , “Portrait of Joseph Black 1728-1799,” Heritage, accessed April 23, 2019, https://heritage.rcpsg.ac.uk/items/show/500. Description: Joseph Black (1728–1799), President of the Faculty of Physicians and Surgeons of Glasgow (1759–1761 & 1765–1766). Half-length, facing right.